Brighton Pier’s Anne Ackord and a delegation of top Bacta officials gave Lib Dem and labour peers a tour of the city’s amusements industry during last week’s party conference. The message was very clear: more needs to be done to maximise the opportunities that Britain’s seaside communities can offer. Anne Ackord: “No. 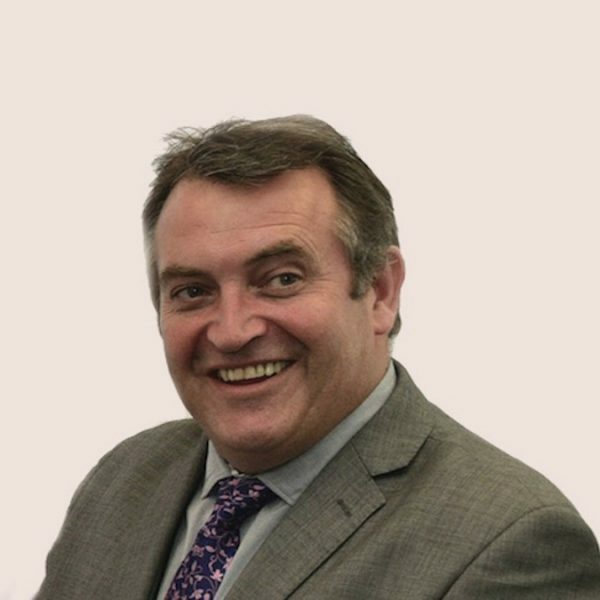 There isn’t a full brief or a Minister for Tourism. The tourism brief is added on to a range of other portfolios.” And there you have it; the UK amusements industry giving it to you straight. 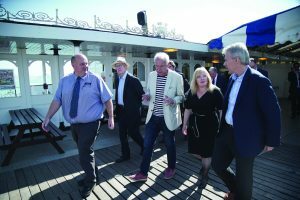 Lib Dem and Labour peers were given a clear insight as to life in a seaside resort when it staged its party conference in Brighton last week. 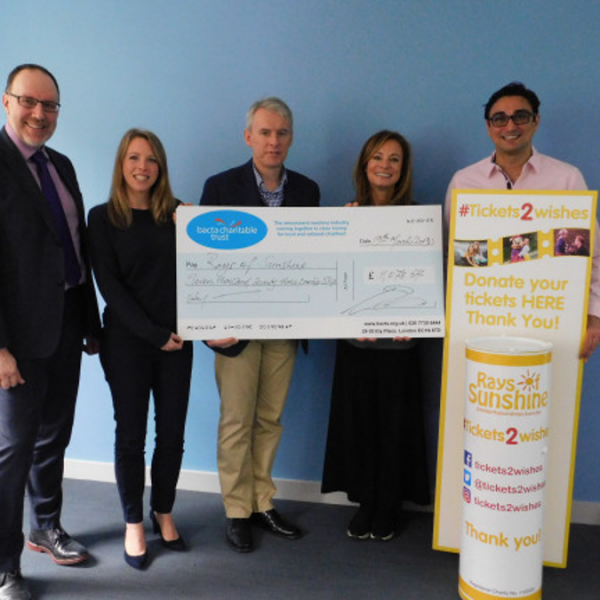 And delivering that direct message were Anne Ackord, CEO of the Brighton Pier Group, Bacta President Gabi Sterdiges, Vice-President James Miller and CEO John White CEO. 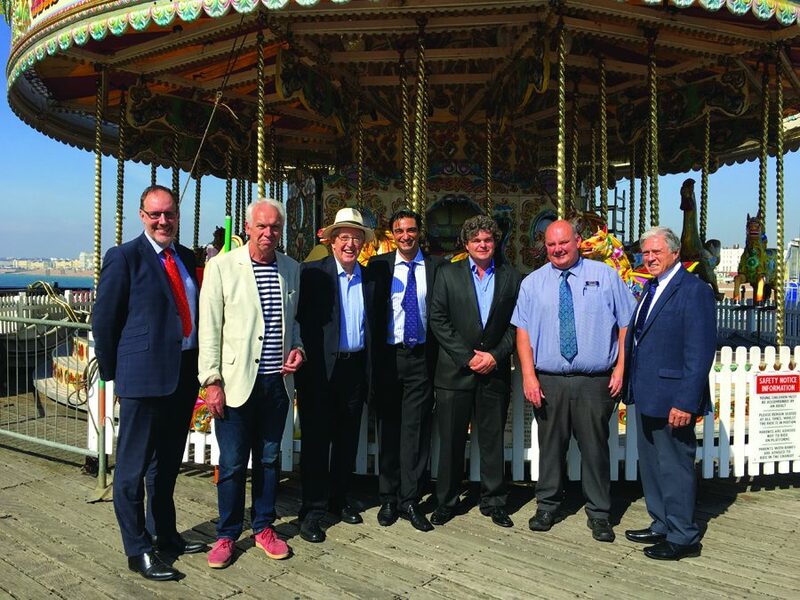 Lib Dem Lord McNally (Tom McNally) and his Labour counterpart Lord Bassam (Steve Bassam) were given a first hand tour of a British seaside amusements operator, with all the pros and cons that come with it. Visits to Brighton pier and arcades enabled the industry representatives to put seaside regeneration at the forefront of the political agenda. After all, the lords were members of the recently formed Lords Regenerating Seaside Towns Committee. The list of issues raised, as expected, were long and well versed: Ackord and Miller had been living with them on the operational side for decades. It was a point Lords McNally and Bassam could not dismiss. 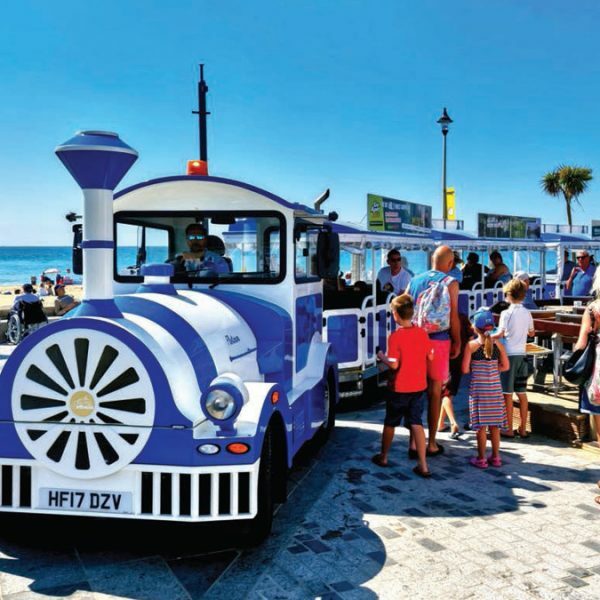 “We need to find a way of enabling each seaside to have a unique selling point. We need to encourage local authorities to work better with seaside communities,” he replied. And machine manufacturing, too, was on the agenda. Not surprisingly given how important production and industry jobs are in the post-Brexit age. Gabi Stergides was able to deliver the distinct differences of machines to the Lords and explain,counter to much hysterical commentary, that seaside amusements is about fun.